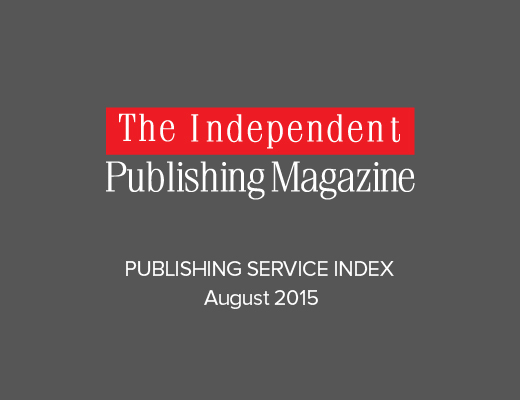 This is the PUBLISHING SERVICE INDEX for August 2015. 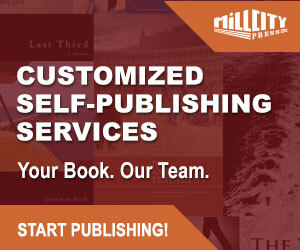 Once again IngramSpark and CreateSpace exchange places at the top spot of the index this month, but only by a whisker. The most notable change is Lightning Source’s (LSI) continued slippage on the index and for the first time it drops outside the top five positions. 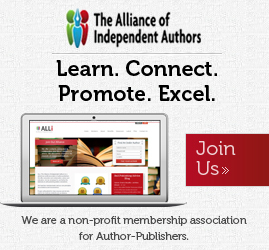 It should be remembered that many indie authors now default towards Ingram’s dedicated publishing platform IngramSpark for indie authors and small publishers. I’m certainly getting far less feedback from authors who use LSI directly and most new accounts from individual authors are opened with IngramSpark. Amazon’s Kindle Direct Publishing (KDP) was losing some significant ground to the top two over the past few months, but the dust seems to have settled on the recent debate over Amazon’s changes on revenue in its borrowing programs (KU and KOL). 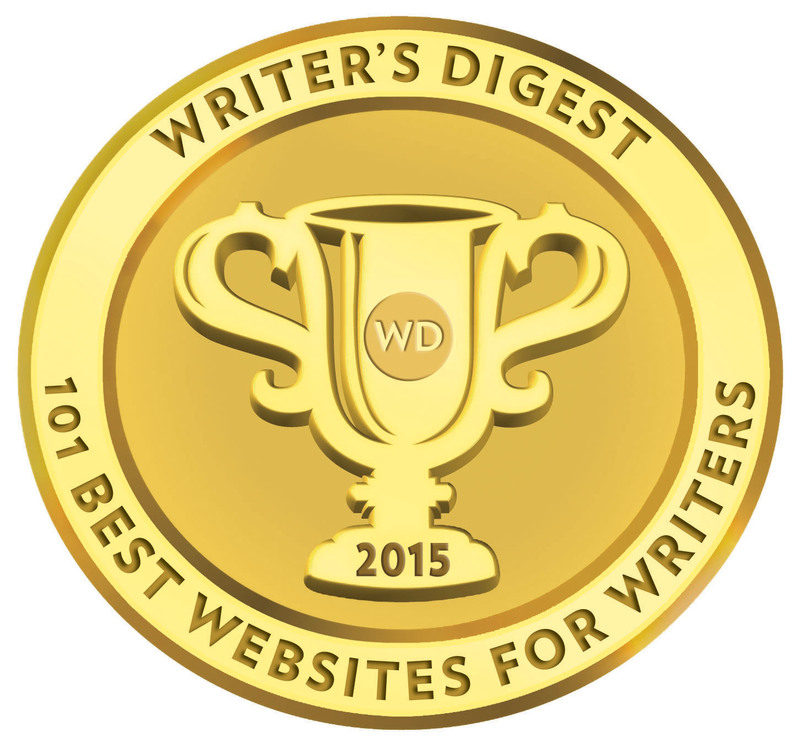 You can catch up on the latest news on this debate from indie authors Joe Konrath, who revealed his figures this week, and David Gaughran.